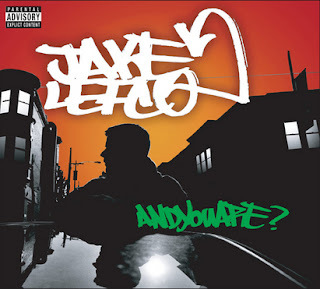 Jake Lefco - And You Are? Jake Lefco is a promising new voice from Philadelphia, one that isn't afraid to be himself. His brand of self-confidence is a mix of tongue-in-cheek swagger and a mature awareness of what surrounds him. In a world where identity crises abound, Lefco is secure enough with his spot to ask his audience and to name his first opus "And You Are?" This prevailing theme gets beaten almost to the point of death over the course of the album, but it's still a stable platform for a debut artist to make a unique splash in the game. Debut album features the hit single "Headphones" as well as guest appearances from Reef the Lost Cauze, DJ Kwestion (Jedi Mind Tricks, Skratch Makaniks), Scandal (40th Dimension), Panek (illvibe), and more! 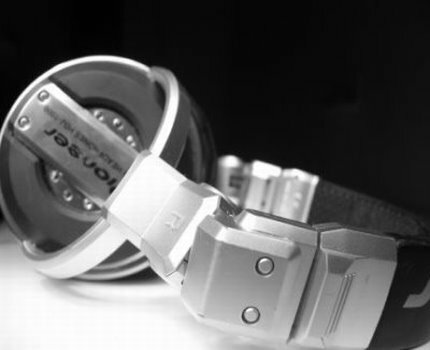 Produced by Happ G, Snuff, and Greg Smith.